How to stop sharing Calendar in Outlook. Recall an email message that you sent. 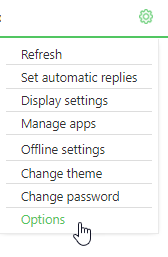 You can change your display name (that Email recipients see when you send them messages) if you want them to see your full name instead of your first name or the email address. 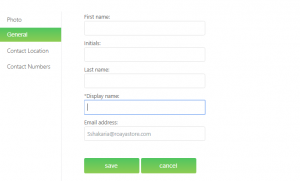 How to change display name from your webmail (OWA)? Enter your desired name in the Display Name Field. 5- When you finish, Click Save.